Though 37 years have passed, the devastation following John Lennon’s assassination remains. Today, December 8th, marks the anniversary of the musician’s death. To learn more about that tragic night, Inside Edition spoke to some of the emergency personnel who tried to save Lennon. When Lennon was shot and killed by Mark David Chapman, he was returning to his home at the Dakota apartments in New York City with his wife Yoko Ono. Chapman, who earlier that day had asked Lennon for an autograph, shot Lennon four times in the archway of the famous building, which is located across from Central Park. Retired NYPD officer Peter Cullen was there that night and told Inside Edition that when he approached the scene, a bystander told him gunshots had been fired. 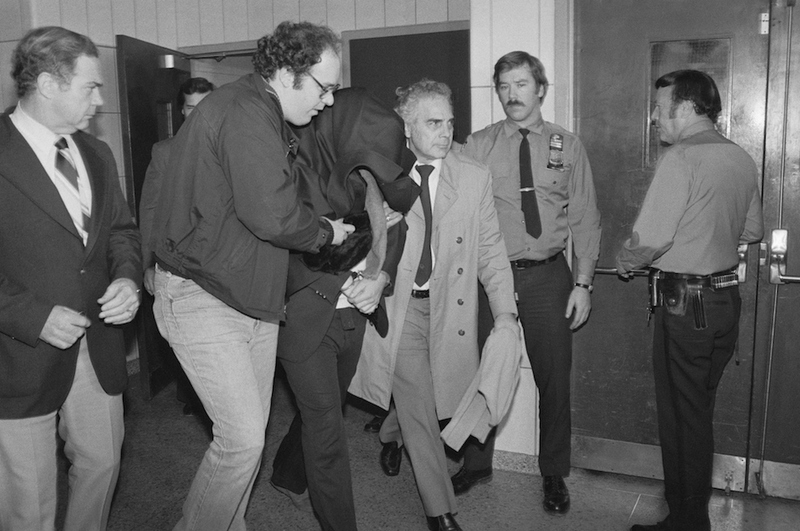 Cullen spoke to the doorman at the Dakota, whom he knew, and the doorman pointed at Chapman and told Cullen that he had just shot Lennon. Cullen said that he then went inside the vestibule and saw Lennon lying facedown, profusely bleeding. Upon hearing that it would take 10 minutes for an ambulance, other police officers put Lennon in a police car to get the former Beatle to the hospital as quickly as possible. “We treated it like a cop was shot,” NYPD office Tony Palma said. "The big person has been winning the battle up to now. But tonight, the little person won the battle." When Lennon arrived at Roosevelt Hospital, which is now Mount Sinai, surgeon Dr. David Halleran worked to save him. (As Syracuse.com reported, other physicians had falsely claimed they were the ones who tried to revive Lennon.) Dr. Halleran told Inside Edition he did not know that he was working on the famous musician when he opened Lennon’s chest and started to massage his heart. Dr. Halleran noted that Lennon’s heart was intact, but the vessels above the heart were damaged due to the three bullets that hit Lennon’s chest and went through his back. 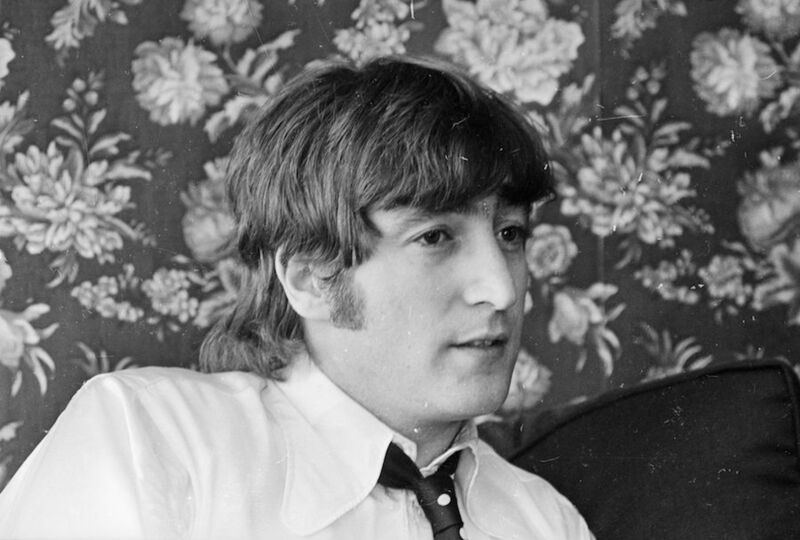 It wasn’t until someone went through the victim’s belongings that Dr. Halleran realized it truly was John Lennon. “That’s when I had my [“oh my god”] moment,” he told Inside Edition. After 30 minutes of working on the severely injured Lennon, doctors pronounced him dead. By the time Ono returned to her home from the hospital, the news that the beloved artist had died was out and the Dakota was swarmed with fans. Ono still lives in the Dakota and can see the area of Central Park that she had dedicated to Lennon in 1985, Strawberry Fields, from her home.